The dream of being a Top 20 percent franchisee in any system is alive and doing well, if you take the time to learn how others have done it and then apply that knowledge. 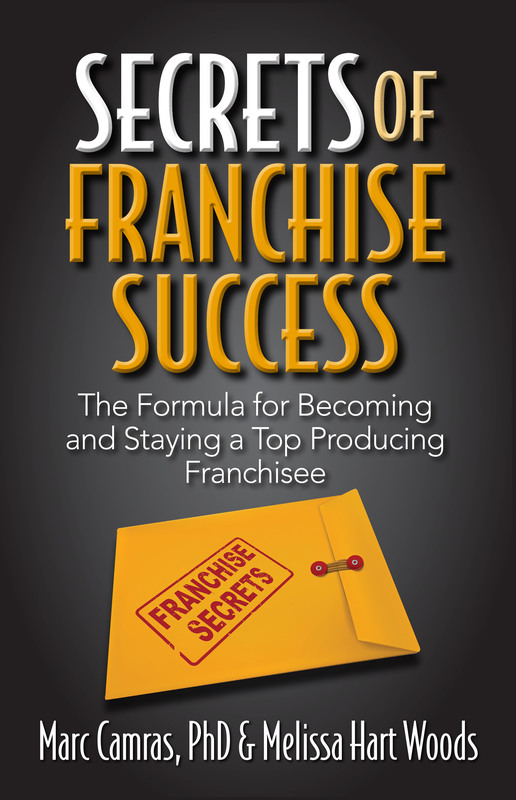 Secrets of Franchise Success contains the secrets and wisdom of Top 20 percent franchisees, drawn from proprietary research conducted with business owners from a variety of franchise systems. 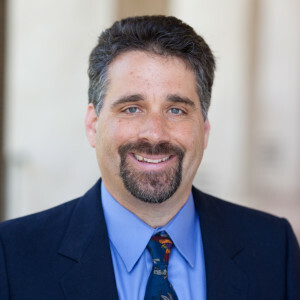 Marc Camras has a masters in Human Development and a PhD in Human Information Processing, has coached executives and entrepreneurs for a decade, and prior to that was a partner in a highly recommended HR consulting business. For the past nine years, he has worked successfully with wannabe entrepreneurs and frantrepreneurs, connecting them with franchise companies that are a match for their interests, skills, and goals, and prepared them for business ownership. Melissa Woods built a children’s gym business from the ground up, franchised it to forty units (domestically and internationally) and sold it. After the sale of her company she went to work as Director of Coaching for an international small business coaching company where she designed and implemented coaching programs for small business owners. 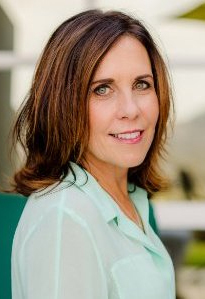 For the past six years, Melissa has been coaching and consulting small business owners, entrepreneurs, and frantrapreneurs across a range of industries who are interested in increasing profits and gaining market exposure.